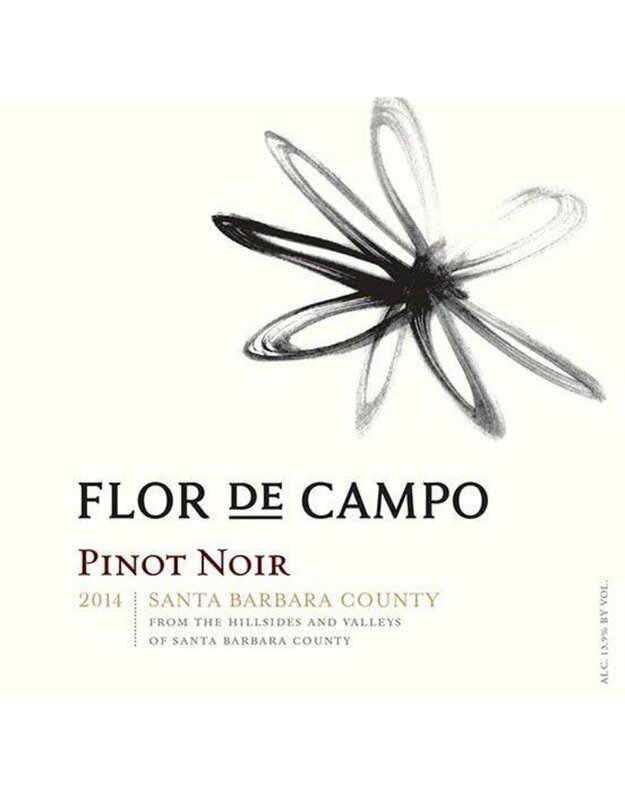 The wine has a beautiful garnet color with a ruby hue and is busting with bright red fruits like raspberry and bing cherry with a hint of cola, pepper and some earthiness. On the palate this medium bodied and balanced wine delivers bright fruit and spice. 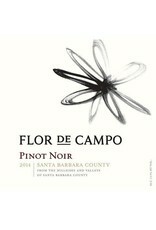 A really fun, and tasty, example of the Pinot Noirs coming from Santa Barbara.